Achieving iconic style status as a woman in her seventies is easy to do with the right foundational pieces—basics that are anything but basic. As we age, our style naturally evolves. But that doesn’t mean that our options decrease, or that we enjoy fashion any less. If anything, we get to be more choosy. Just because a shoe is flat, doesn’t mean it can’t be dressy. Gone are the days of boring, “sensible” flats. Today, there are endless options, from embellished and rhinestone-encrusted to laser-cut and brightly colored. Build a fun collection of flats to add interest and pop to classic looks. Blazers and structured jackets will never go out of style. But one way to make them feel current is to play with different collars. Make this wardrobe stable ooze subtle sophistication by trying a Mandarin collar, a standup collar, or forgetting the collar entirely. Personal style takes time to cultivate and requires the kind of calm confidence and self-awareness that women in their 70s are famous for. Flawless style doesn’t have to be flashy, edgy, or fussy. Sometimes the simplest looks are the chicest. Handbags are one of the easiest and most fun ways to perk up your wardrobe each season, without replacing half of what you own. Look for structured styles with trendy details, like wood handles, woven sides, bright colors, or oversized hardware. In your 70s, it’s a good rule of thumb to avoid looking too prim, too girly, or preppy. However, it’s the perfect time to experiment with arty styles like tailored sweater coats, wide-leg pants, unusual clutches, and colorful patterns. As a younger women, these looks can “wear you” but the older you get, the easier they become to pull off. The name of the game is curation. 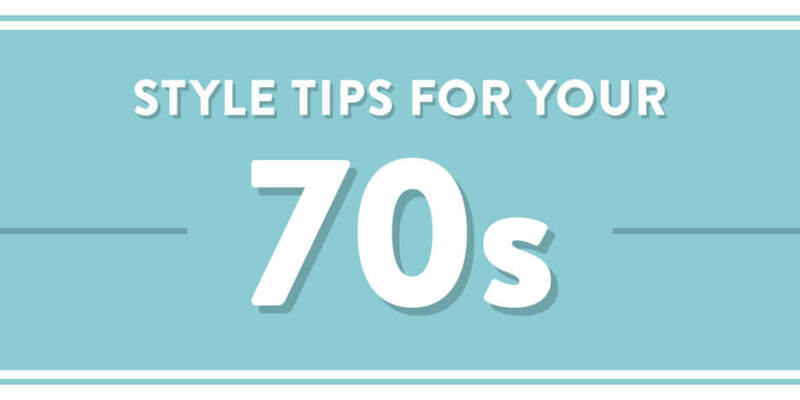 In your 70s, you know exactly what styles work for your personal taste and body type. By adding a few key items, you can extend your wardrobe and freshen up your look. 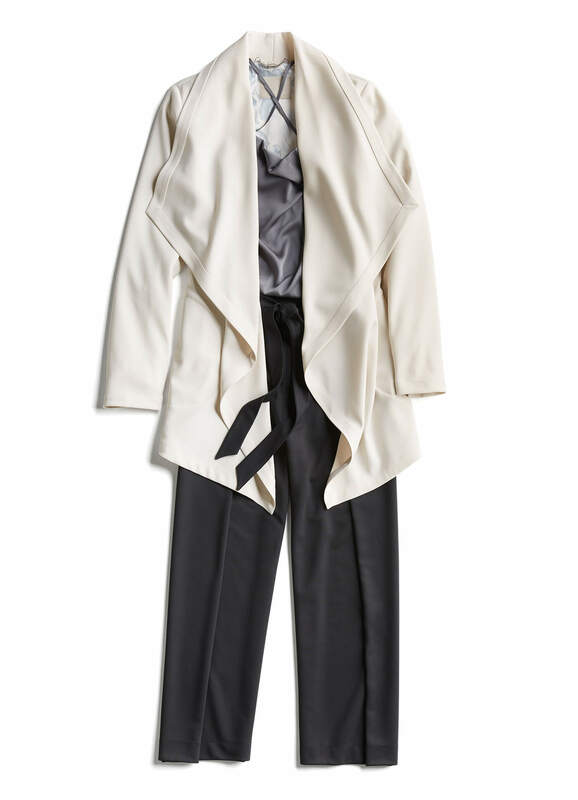 From a light summer trench to a warmer wool style, this is a must-have style for any woman in her 70s. The belt adds structure and style while accentuating the waist and creating a long, lean silhouette. A slightly relaxed (but not baggy) fit is both classic and comfortable. Dress your denim up with a blazer, or down with a white button-down and a fun statement necklace. Stick to medium to dark rinses for maximum versatility. Nothing is more refreshing than a crisp pair of white pants on a warm summer day (or a pair of winter white wool trousers in January). 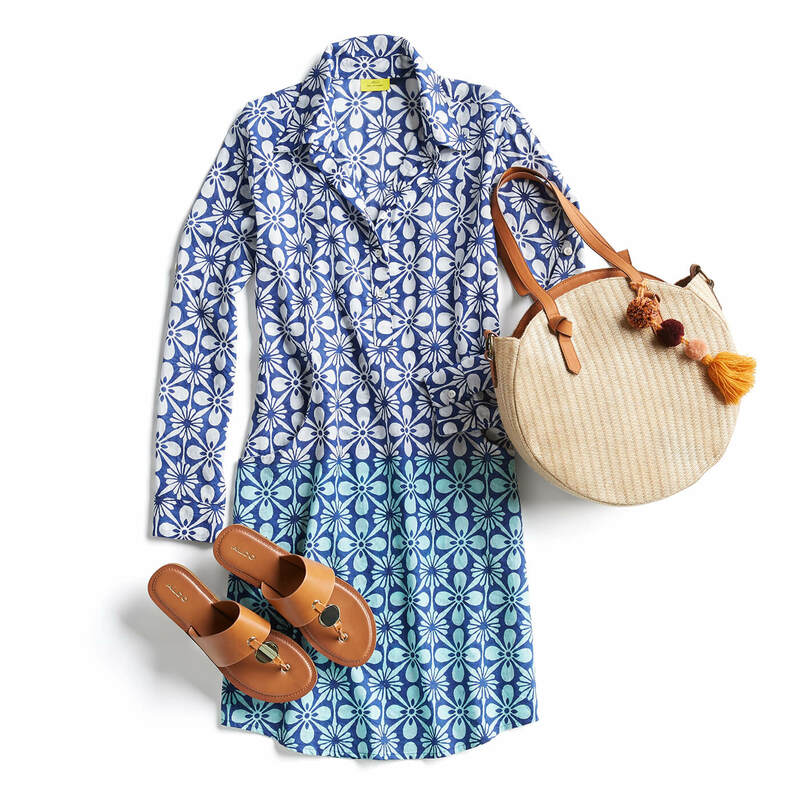 For an easy-breezy look, reach for linen in a wide leg style. Dial up the chic factor in white denim. Mix shades of whites and juxtapose textures for a look that’s as cool as it is elegant. Perfection never goes out of style, and there’s a good reason that this dress fit became instantly iconic. Flattering on almost every single body type under the sun and incredibly comfortable, every woman in her 70s should own at least one of these stretchy wonders. Cardigans are perfect for adding a pop of color, layering over your wedding guest dress, and adding a touch of class when paired with a crisp button-down. Fun details like metal buttons quickly elevate this versatile staple. File this item under basics that are anything but boring. Find a light cotton or merino knit that hits at the hip, and then buy it in a few different colors. Pair with a knee-length skirt for a lunch date, a fitted jacket for chilly evenings, and your perfect white jeans for a finished look that can go anywhere. Some of the most stylish women alive are in their 70s right now: Helen Mirren, Jane Fonda, and Iris Apfel to name a few. What do they all have in common? Consistency, impeccable tailoring, and individuality. Take a cue from them and leave these items behind in your 70s. Heels over 2 inches: As you approach your 80s, you’ll want to make sure to opt for low, square heels for extra stability. Plunging necklines: Opt for collarbone-bearing styles instead. Black leather: Suede is more forgiving and less edgy on more mature skin. Drab greys: Embrace color and ditch the lackluster tones that can wash you out. Have style advice of your own for dressing in your 70s? Be sure to tell us and your stylish ladies in the comments!